We are often asked if we provide ‘viewing trips’, but we prefer a more personal approach for your visit. 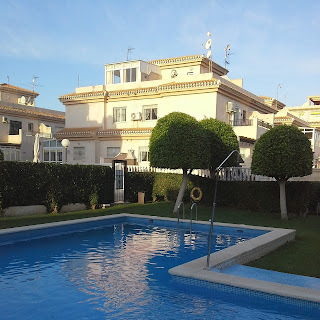 If you are looking for property in south Costa Blanca then we offer our clients the option of staying in our own property in Playa Flamenca. A legal, registered holiday let, (VT-442999-A), but offered to our clients at a highly reduced rate and the promise of a refund in full of the rental and the of the end of stay cleaning fee if you buy one of the properties we arrange for you to view on that trip. This gives our clients the opportunity to experience living in a real home rather than staying in an impersonal hotel room. 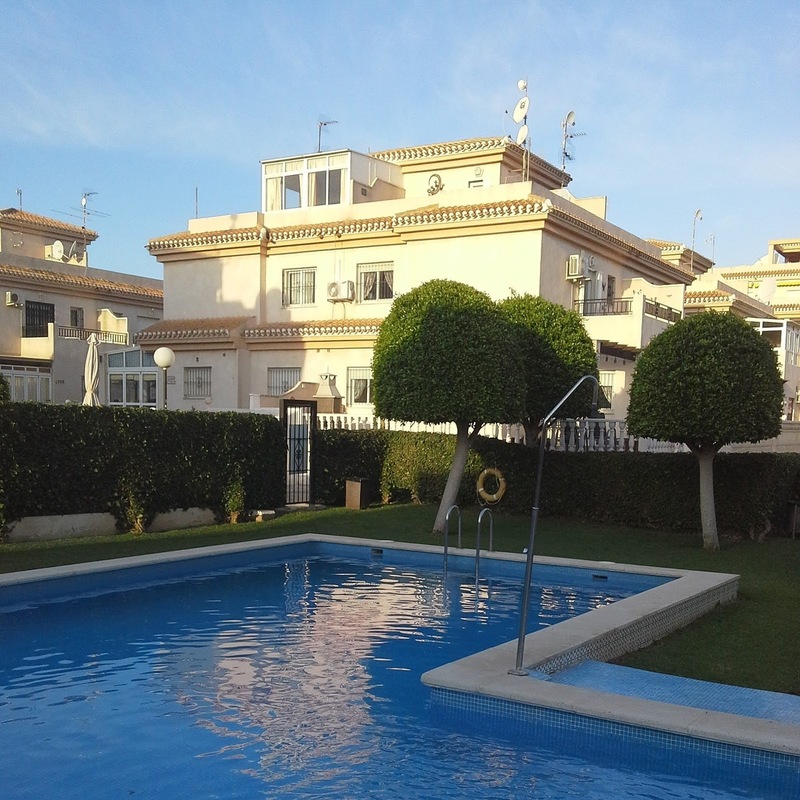 The house is walking distance to the beach, Zenia Boulevard and a many other local amenities, yet located in a quiet residential community overlooking the communal pool. We can also arrange for airport transfers (also refunded if a property we show is purchased as a result of the trip). We only have one house, so this offer is of course subject to availability and has to be limited to those in a position to proceed with a purchase if their dream property is found on this visit. This exclusive offer is only available to clients of Spanish Dream Property.